This movie put all of its chips on the quick banter, wittiness and chemistry between Justin Timberlake and Mila Kunis, and it lost. There was hardly a laugh in the entire first act, and only the most amazing ending could’ve saved the slow and almost boring first half – which it wasn’t. A disappointing follow-up to Easy A, 2010’s charming hit comedy, for Will Gluck, who wrote, directed and produced this movie. Well, except for the fact that it made $150 million. But an obvious pass when given a similar movie that came out at the same time was much better. Check out No Strings Attached instead, which I actually found favorable. 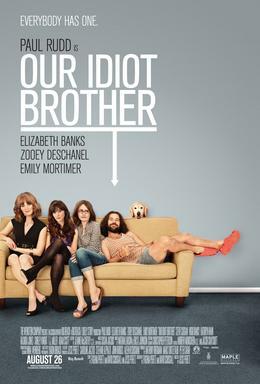 A fun, light-hearted movie about an idealistic hippie who indeliberately ruins everyone’s lives. The story beats were great, and Paul Rudd plays a classic idiot. That being said, it wasn’t the most fulfilling movie because the protagonist has no character arc whatsoever and the ending is a little tame. Still, if you’re looking for a popcorn movie, it’s definitely enjoyable. No sophomore slump here. 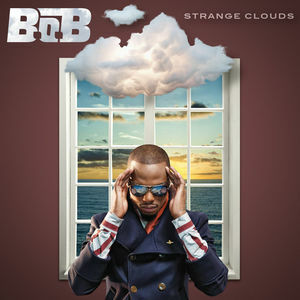 In fact, this easily tops his debut album, The Adventures of Bobby Ray, which was good in its own right. I don’t skip a single track, and all the choruses are so good with top featured artists like Taylor Swift, Lil Wayne, Chris Brown and Nicki Minaj. Definitely an underrated rapper with a good voice, good flow and great lyrics. A polarizing album, or maybe more accurately, I’m the only one that likes it. 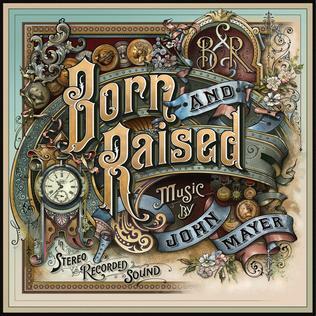 Considered folk, a little on the soft side (even for John Mayer) but the hardest part to like about it is the lyrics and music, which have some harsh harmonica sounds. At least in its 2009 predecessor, Battle Studies, the album was all about a girl. This one’s about not-as-interesting stuff. Again, I’m the only one who finds it an easy listen so it’s not for all John Mayer fans. I do question the stupidity of some of the lyrics, and maybe, the tell-tale track for those trying to decide is Love Is A Verb. Shadow Days is about the only catchy beat, and it still misses the mark from being a classic John Mayer song. I still prefer songs about Jane.